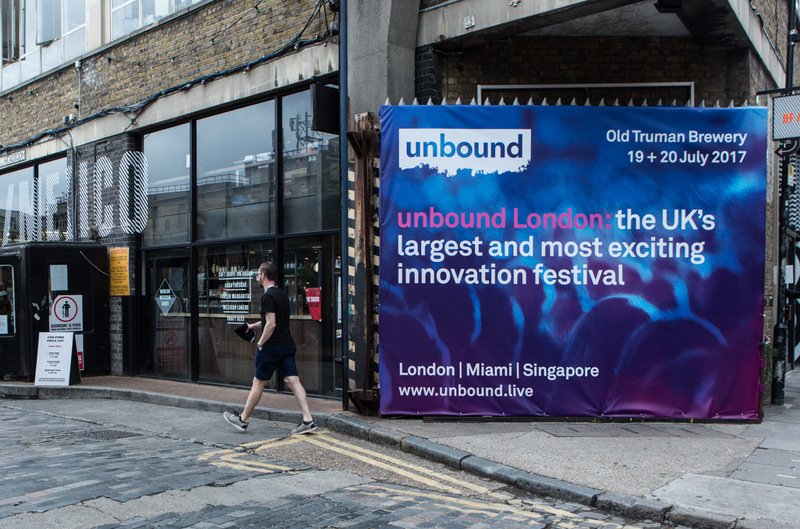 Graphical have created the brand and all event collateral for unbound London, Europe’s most popular innovation festival connecting leaders and growth stage companies from digital ecosystems around the world. 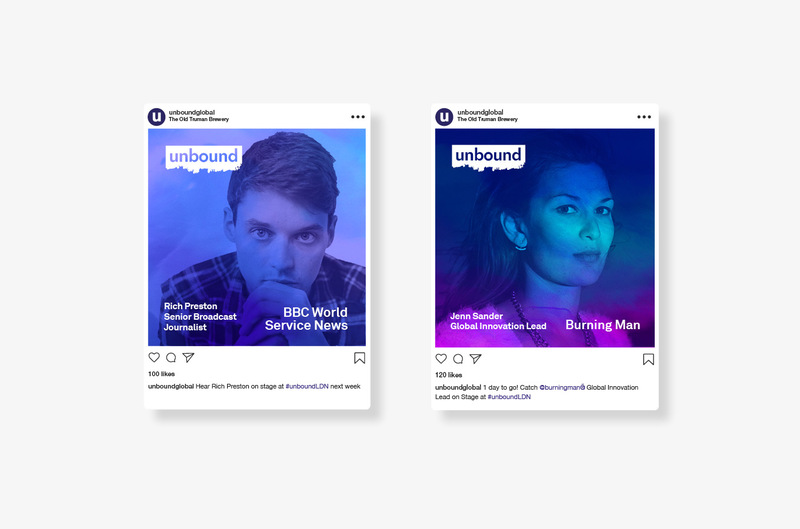 unbound is building a growing reputation amongst the tech community. 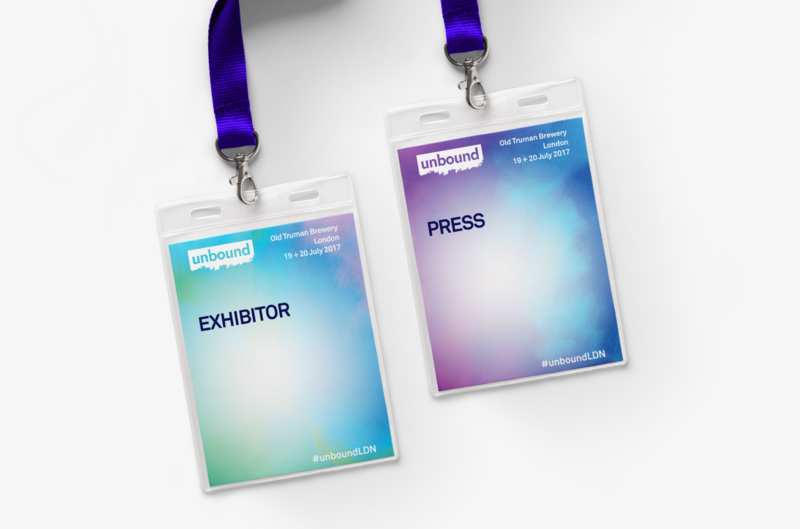 The outputs included the overall look and feel, the identity, campaign emails, brochures and event signage. 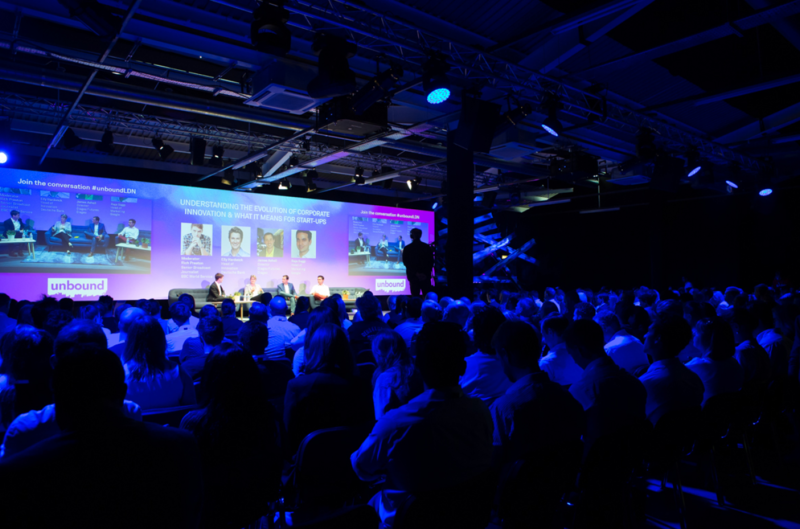 Outside of London, Graphical support all of unbound’s conference portfolio with additional events and on the ground teams in Singapore, Miami, Bahrain and Guangzhou.